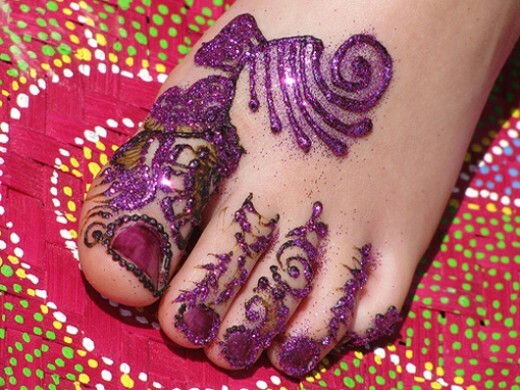 Every female want to collect and apply unique mehndi designs on her body parts, like hands, feet, arms, wrest, legs, stomach and shoulders. 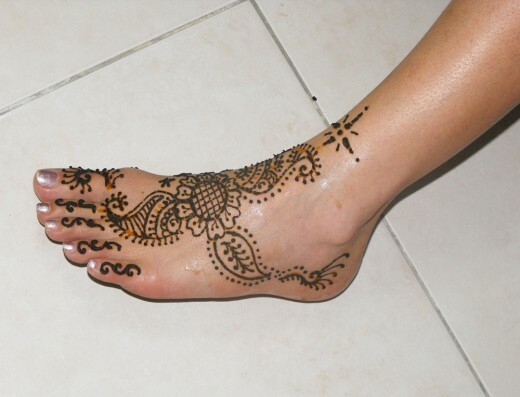 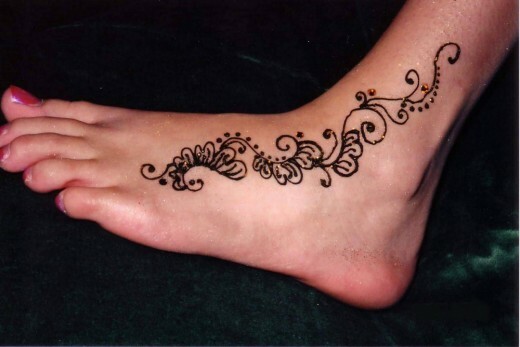 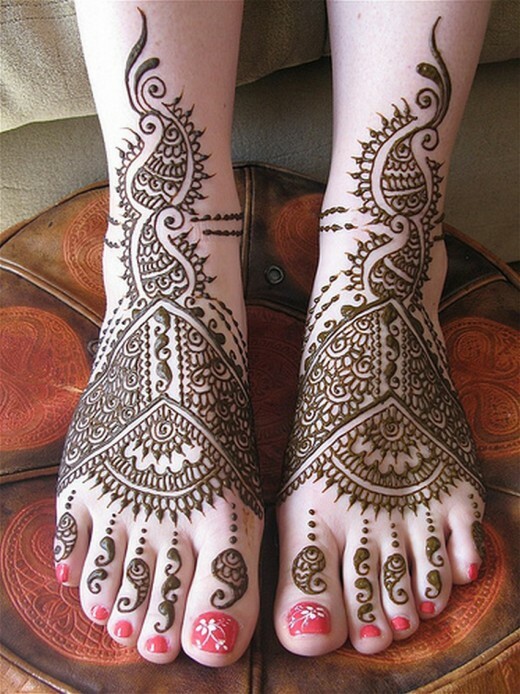 If you are searching for graceful mehndi designs for feet, then you will glad to see 25+ awesome selection of foot henna mehndi design. 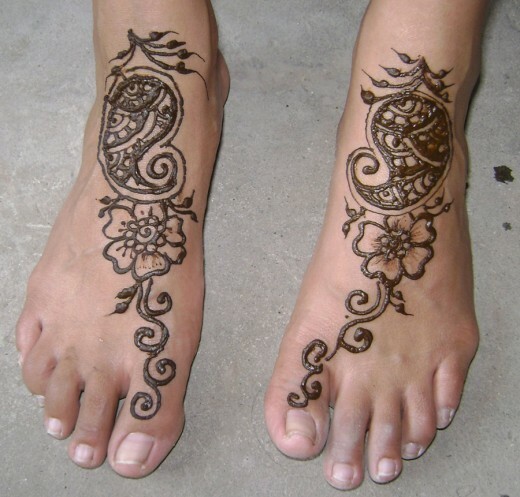 We think all designs are easy to draw and some are most popular in Asian countries. 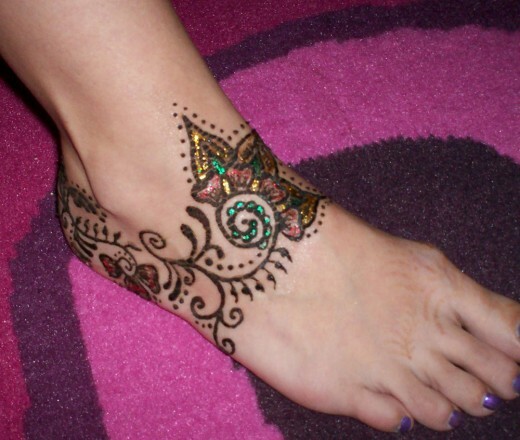 We hope you will appreciate our best efforts for feet mehndi fashion art. 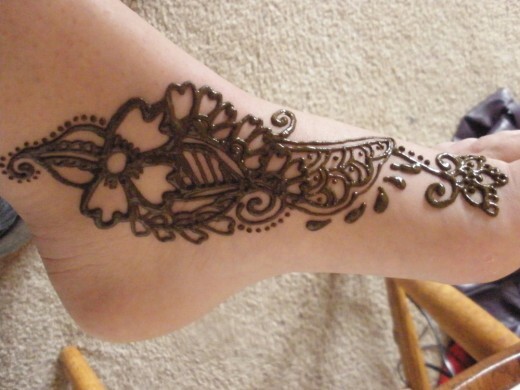 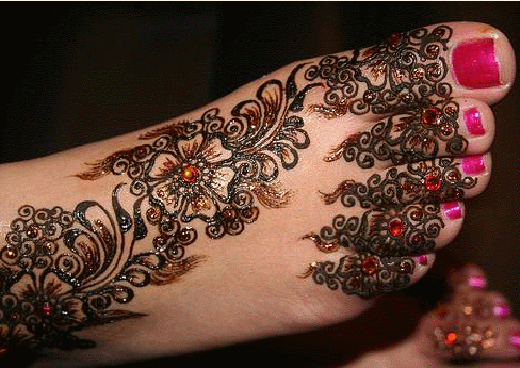 Enjoy the henna (mehndi) styles.